DUCK -- An adorable seal pup took a swim break and decided to sunbathe on North Carolina's Outer Banks. Cory Godwin, with Godwin's Productions, luckily caught the cute moment on camera in Duck on Saturday. The video has garnered more than 300,000 views on Facebook. 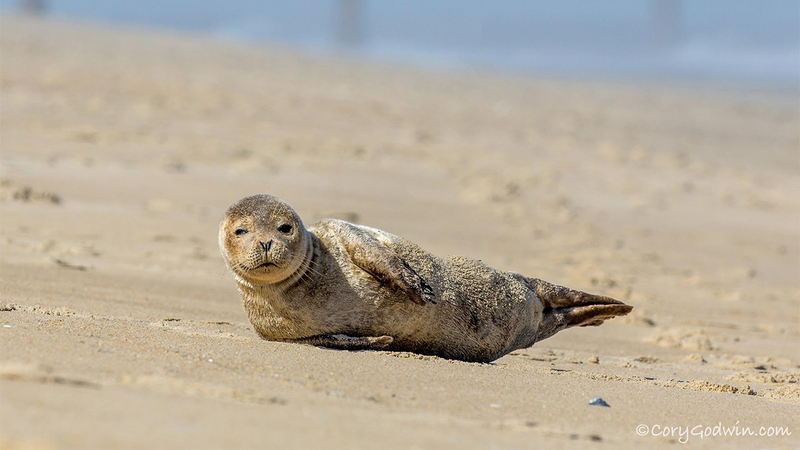 "So excited to see another little seal pup today sunning itself somewhere on the Northern beaches of the Outer Banks." Godwin wrote in a Facebook post.